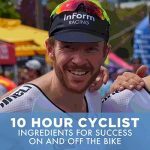 Bike Chaser has recently launched eCommerce for local Aussie bike shops, and in return, providing the capacity for consumers to order direct from their local bike shop via our marketplace. While this is nothing new to the market – thanks to our partnership with Passel – the consumer now has the ability to have their cycling products delivered to their front door within hours of purchase. That’s what makes our offering unique. To co-exist with this new offering for the Aussie bicycle shop market, Bike Chaser is pleased to announce Edge Commerce for Bike Shops, an advanced eCommerce solution for bike stores to manage their website and online sales. The beauty of Edge Commerce is twofold. One, it’s a powerful online solution for small retailers to provide a unique online experience. One that rivals the likes of some of the BIG online cycling eCommerce players. You know who I’m talking about. Two, it integrates directly into Bike Chaser’s marketplace. Everything synchronising in real-time. Sell someone on your Edge Connect website, and Bike Chaser will update shortly afterwards. And vice versa. 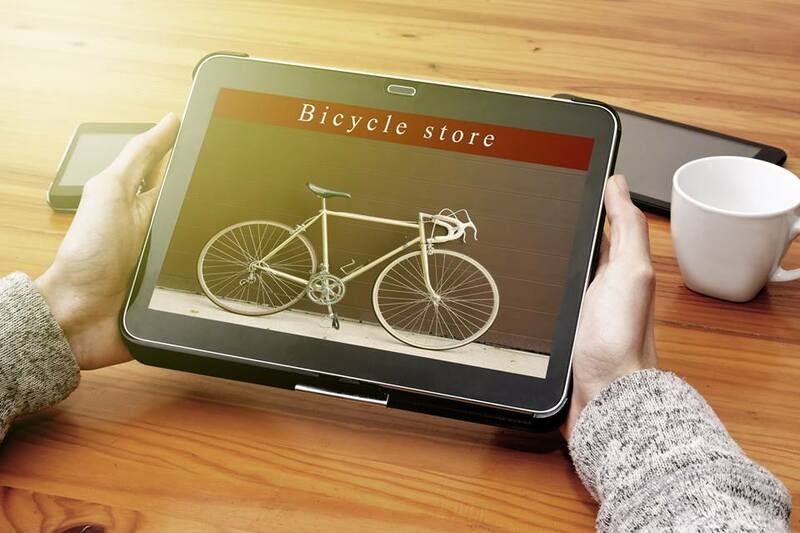 Manage two systems in one with Edge Commerce for bike stores. Bike store operators a busy. This style of single source inventory database will ensure local Aussie bike stores get maximum exposure via both their own SEO optimised website and Bike Chaser’s monthly users looking for cycling products. We are excited to launch this proven technology, and truly believe it will give shops an edge in their pursuit to have more exposure in the online world.